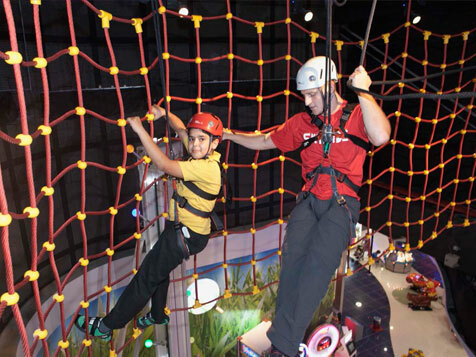 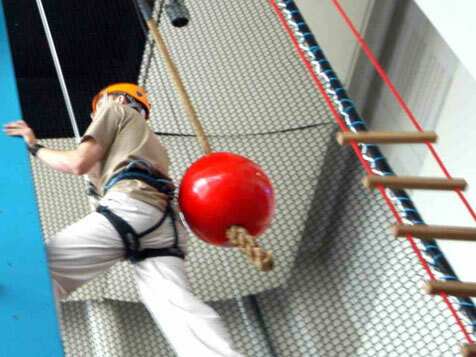 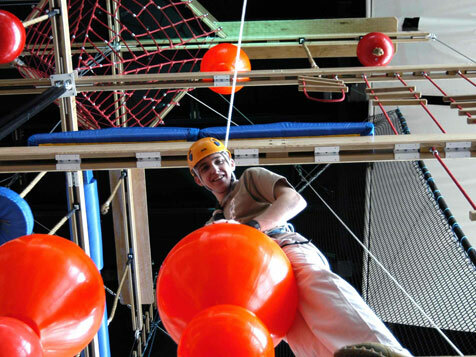 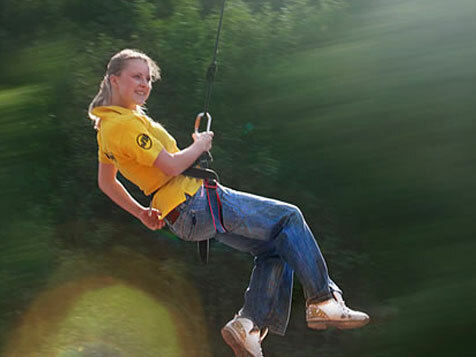 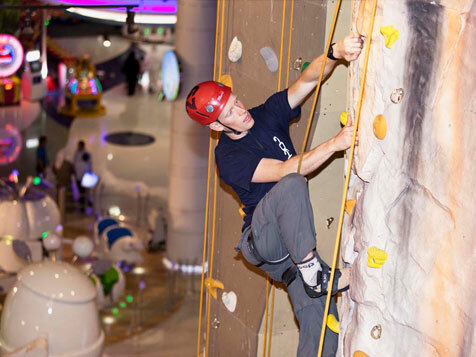 Suspended high within the atrium of the base, Aerial Adventures presents visitors with an exciting opportunity to enjoy the thrill of extreme adventure within a safe and accessible environment using trained instructors. 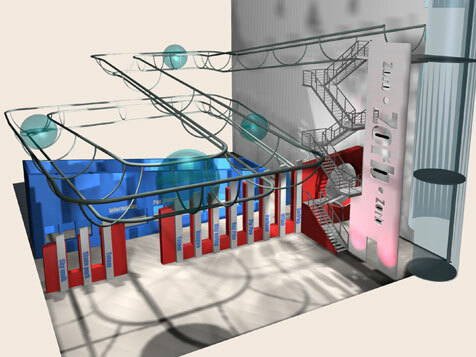 The rides appeal particularly to children (over the age of 7) and young adults and by their modular design, can be continually altered to provide different and more challenging routes. 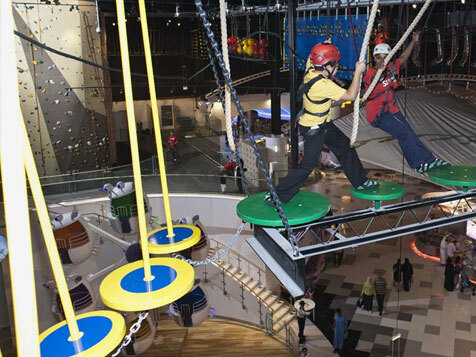 These activities in the atrium provide constant interest to spectators on the ground.